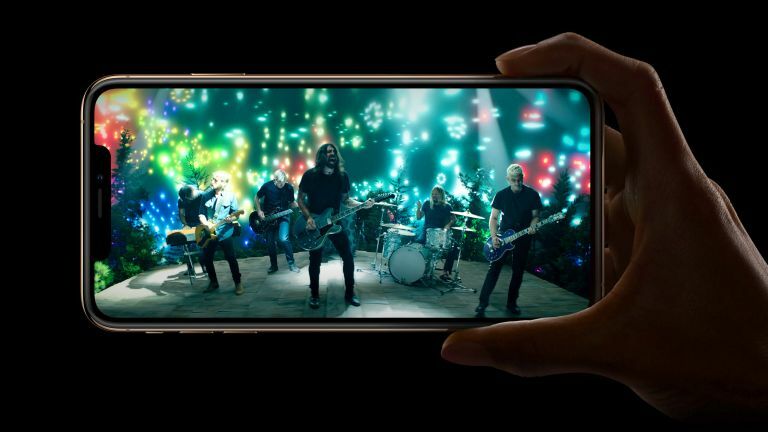 Like it already does with its A line of processors, Apple would be able to decide exactly what is supported, what is optimised, and what is not inside its own 5G modem. Intel's variant would not be built with the iPhone alone in mind, but with a variety of competing mobile devices. The official patent document, filed on February 3, 2019 and entitled "Apple Bald Eagle 5G", has been classified as Class 38 which means it falls into the 'mobile telecommunication network services' category. Apple currently uses A and W brand names for its system-on-a-chip and wireless chips, respectively. However, the iPhone manufacturer started to attach the word "Bionic" and "Fusion" to its most recent generation of chipsets, starting with the A10. This was done because the company realised that A8 and A9 did not sound anywhere near as exciting as competitors' chipsets, so it added the buzzwords. Personally, we still think that a SnapDragon sounds more thrilling than an A11 Bionic, but at least Apple is making a bit more of an effort these days. As such, it's possible that Apple is planning a really patriotic brand name for its forthcoming 5G modem. It's undeniable that Bald Eagle 5G sounds more rousing than its closest rival – the Intel 8161 chip. Meanwhile, Samsung is widely-tipped to launch its first 5G-powered smartphone later this month at the Mobile World Congress tradeshow. Rivals Huawei and OnePlus have also teased 5G-touting handsets in the very near future. Apple has never been afraid to let other manufacturers race to get to market first. It prefers to take its time and learn from other company's mistakes before introducing its own version of technology. Like the roll-out of 4G, superfast 5G networks look set to launch in small pockets –most likely major cities, before extending into other areas around the country. Download speeds with 5G have the potential to be thousands of times faster than current-generation technology. We're talking 10Gbps compared to 100Mbps on 4G. And 5G is not simply about speed improvements. The vast amount of available bandwidth with 5G networks means we're likely to see more devices getting connected, such as fleets of self-driving vehicles that are able to communicate with one another on the road, as well as more reliable reception in a crowded areas, like stadium concerts or football matches.